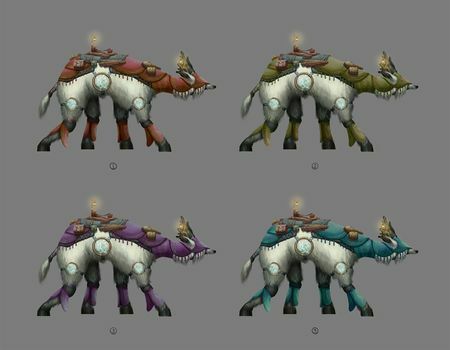 Moonstrider Mule mount color schemes. 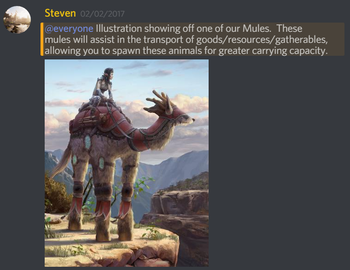 Mules are mounts that assist in the transport of goods, resources, and gatherables to increase a player's carrying capacity. Mules transport goods on a much smaller scale than the caravan system. 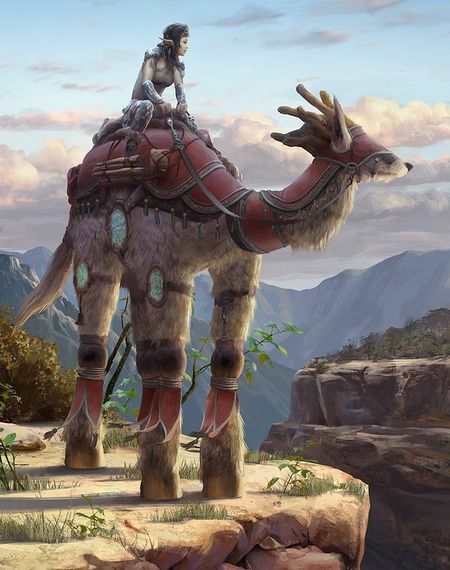 Many species of mules will be breedable. There will be smaller mules. 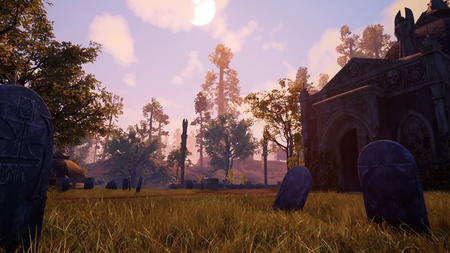 ↑ Ashes of Creation Kickstarter - Mounts, Tigers and Bears! ↑ 11.0 11.1 11.2 11.3 11.4 11.5 11.6 11.7 Podcast, 5 May 2017 (43:05). This page's content was last modified on 10 December 2018, at 04:15.